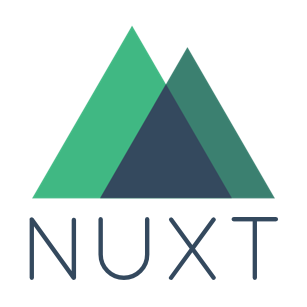 Building a static site with Cloud CMS content is simple with Nuxt JS. Below you will find tools and examples for how to get started. 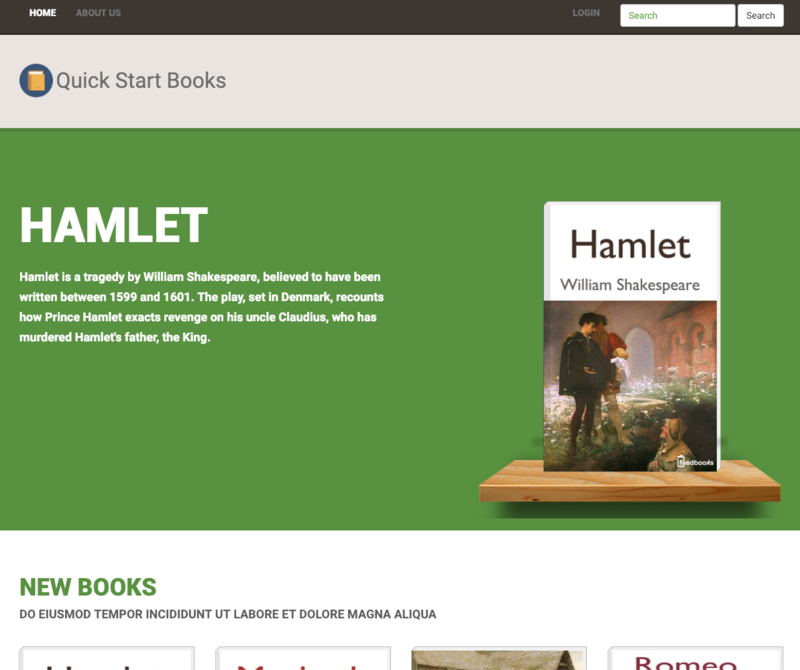 The example site is a simple bookstore website, built using the Cloud CMS Sample Project and using Nuxt.js as a generator. It is intended for Nuxt developers to get a general sense of how Cloud CMS content might be used in their application, but is not intended for production use. Every mobile app or web site that you build will need to have a set of API Keys that it will use to connect to your Cloud CMS platform on behalf of your code. These API keys consist of client and user key/secret pairs. You will now see your API Keys for all of your platform's Application instances. You can create as many Application instances as you'd like and each will have their own set of API Keys. Download the gitana.json file, as you will need this to provide authentication for the example applications. For more information, visit Configuring your API Keys. The code for this example is available as part of the Cloud CMS SDK, which contains usages of Cloud CMS with many different languages and frameworks.